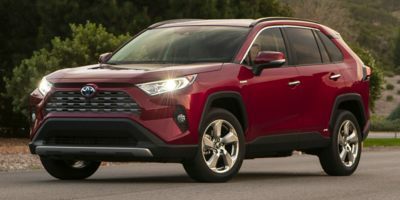 Buying a 2012 Toyota RAV4, and saving $5000 off of MSRP. I used both the CarCost wholesale price report along with cars4u report. 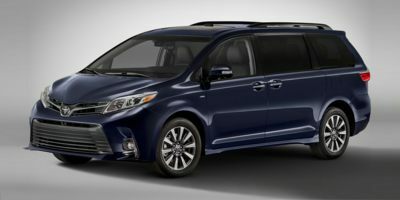 I entered half of the difference between the MSRP and wholesale cost as a down payment for the lease calculation on cars4u.com. The resulting payment was my target. The dealer first came back with a monthly payment greater than what cars4u was offering without bargaining. I pulled out the carcost wholesale price and told him that he was about $50 per month too high. He asked what I wanted to pay and I gave him the cars4u monthly payment with half the difference between the MSRP and the wholesale price. He took both to his sales manager and came back shaking my hand. We had a deal. I'm saving $32 per month over the original cars4u payment. Thanks Carcost. Check price of vehicle and compare to Carcost Wholesale price. Add 500-800 above Carcost wholesale price and make offer. If dealer refuses advise you are willing to purchase/lease immediately if they agree to price. The dealer was in close proximity to my home, however I find the Service Dept. terrible. 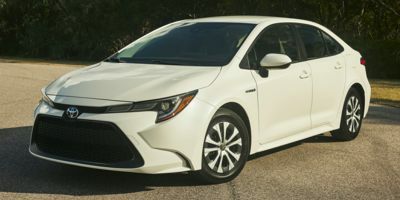 Leasing a 2009 Toyota Corolla, and saving $2500 off of MSRP. The Wholesale Price Report allowed us to negotiate the final price with the dealer, knowing that a 3-6% allowance should be provided. The vehicle was chosen because of its size and features. 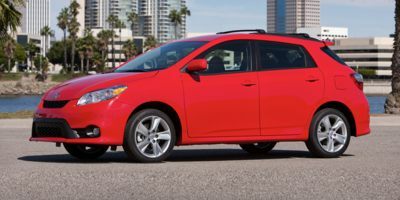 Leasing a 2010 Toyota Matrix, and saving $2000 off of MSRP. 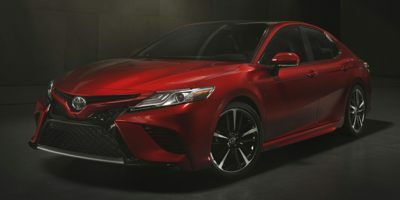 Aurora Toyota was doing a 3% over cost sale, I just called around to see if other dealers can do better than that. I get the report just to make sure they are doing the sale based on the same cost that I acquired from this site. 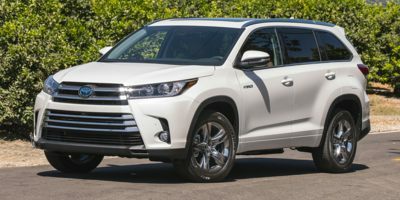 Buying a 2010 Toyota Highlander, and saving $1500 off of MSRP. Choose at least 4 dealership to check. Never accept any additional charge like car insurance or admin fee. Your pricing service was accurate and the dealer admitted that. I went in at a price you suggest and gave the dealer 1 hour to agree and promised that if they did not match the price I would not buy. They tried hard to get my price up even by $200 and I held firm. After the first winter with the all wheel drive and traction control I am very disappointed with the truck in the snow. The all wheel drive takes too long to kick in so I assume that the fancy all wheel drive and traction control will never save you or prevent a skid. I wish I had my 10 year old real 4x4 back so that at least you know when you move the lever you have one front and one rear tire working.